Posted on Monday, August 20, 2018 by "T". It's a rare occurrence, but it indeed does happen to some of us. 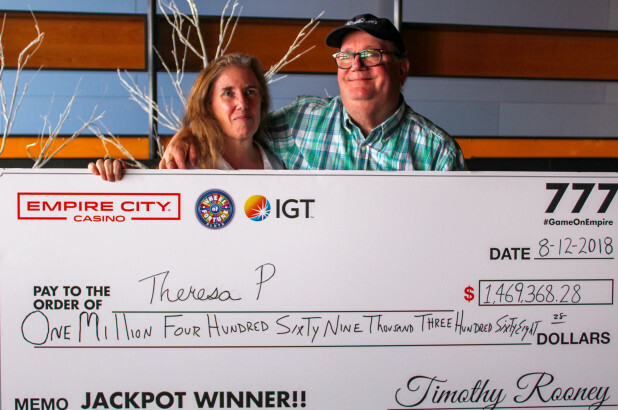 Great fortune struck twice for a woman who luckily hit a nice $1.4 million jackpot on August 12 (Sunday), and this is actually the second time she's won big at the Empire City Casino. 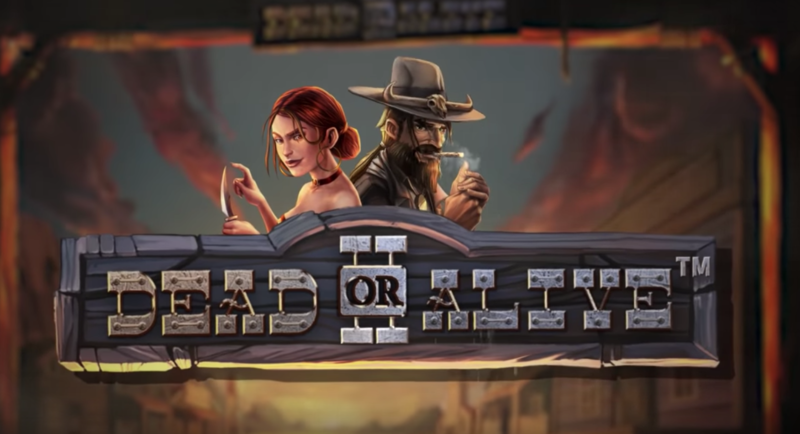 Pinball to Replace Slots in Italy in 2019? Posted on Wednesday, August 15, 2018 by "T". Italy's newly seated Deputy Prime Minister has set his sights to have all gambling machines replaced by pinball tables all over the country starting January 1, 2019. 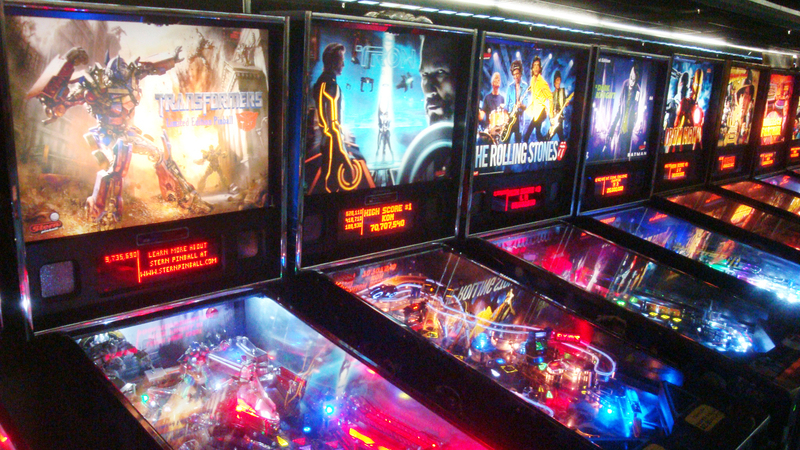 Read more » Pinball to Replace Slots in Italy in 2019?